Another client contacted us because a blower inside his old exhaust blew up. Our technician started looking for the part and possible alternatives of replacing the exhaust. He contacted the manufacturer CaptiveAir and found out that the parts for the old exhaust don't even exist and that the only possible resolution to the problem is replacing the whole unit for a new Exhaust CaptiveAire nca16fa. 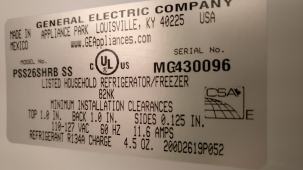 The distributor gave their estimate for the unit and the customer decided to go ahead with the unit replacement. 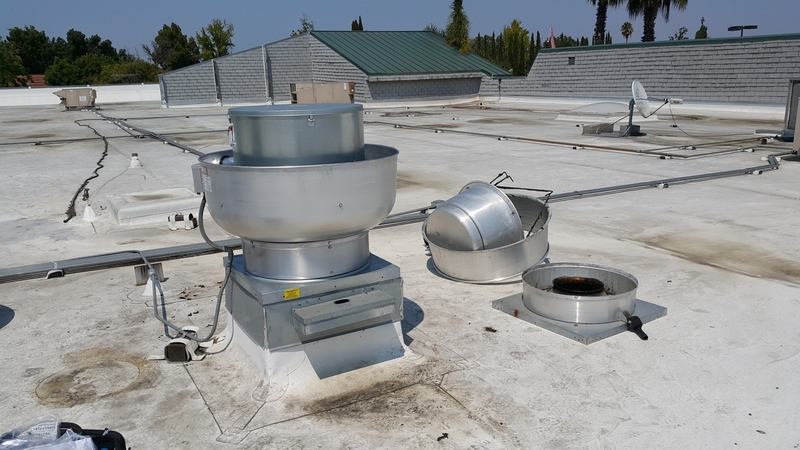 It took about 10 days for the new unit to be delivered, but as soon as we received it, our tech was on his way to finish the job, and the customer had a new Restaurant Kitchen Upblast Exhaust CaptiveAire nca16fa on his roof within a couple of hours.